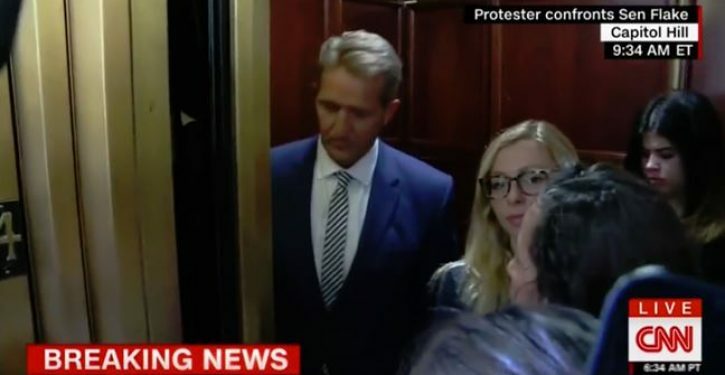 It’s almost no surprise to find that the women who confronted Sen. Jeff Flake in an elevator claiming to be sexual assault victims were actually George Soros-funded activists. 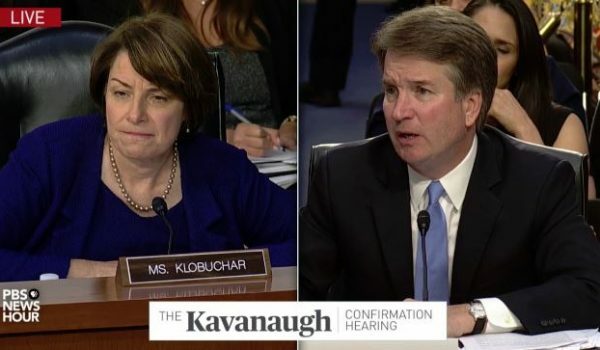 Flake silently listened, nodding occasionally before escaping to the Committee hearing where, after private meetings with Senate Democrats, he gave the left what they wanted. 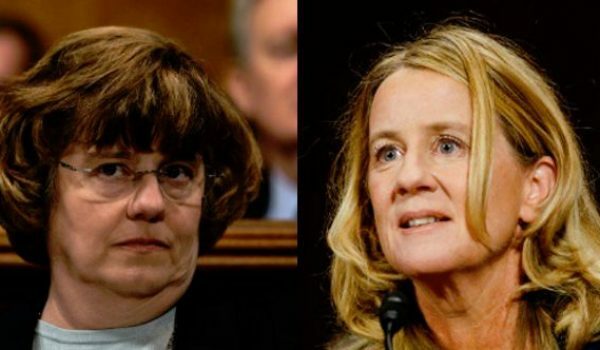 Flake announced to the panel that he would only vote for Kavanaugh if the Senate vote was delayed and another FBI investigation was allowed to be conducted.